For many centuries, elderberries have been a folk remedy in Europe, Asia, North Africa and North America. It is believed that elderberries may have been used even by the Ancient Egyptians, though most historians credit the ancient Greeks for the discovery. Hippocrates is said to have called the elderberry plant his “medicine chest” because of its variety of uses for a number of ailments. Regardless of who can be credited for the discovery of the elderberry plant, it has been used and continues to be used as a powerful remedy to cure a variety of diseases and infections. Research shows that elderberry syrup can fight the flu. In 1995, during a particularly horrible flu epidemic in Panama, the government employed the use of elderberry syrup to treat the flu. In 2009, a study was conducted on groups with the H1N1 avian flu, and the group who received the elderberry juice as treatment showed significant improvement of flu symptoms and the duration of the flu was shortened by days. If taken within 48 hours of onset of flu symptoms, elderberry syrup can be an excellent remedy to help treat the flu, although it is advised not to overuse the syrup as it is quite potent and has a laxative and diuretic effect. Elderberries have been used to lower cholesterol by reducing the oxidation of low-density lipoprotein (LDL) cholesterol. It is also used widely to boost the immune system thanks to its potent antioxidant properties. Other uses are for bacterial and viral infections, colds, coughs and even tonsillitis. The bioflavonoids in elderberries make it impossible for cold and flu viruses to infect cells. In Israel, at Hasassah’s Oncology Lab, a study showed that the use of elderberry stimulated the body’s immune system by improving its ability to produce inflammatory cytokines. The extract is sometimes used to help treat AIDS patients and even people with cancer. Elderberry is also used for treatment of asthma and diabetes and is said to be helpful with weight loss, though larger studies have not been performed to support the claims. Elderberries contain antioxidants to protect cells from damage. 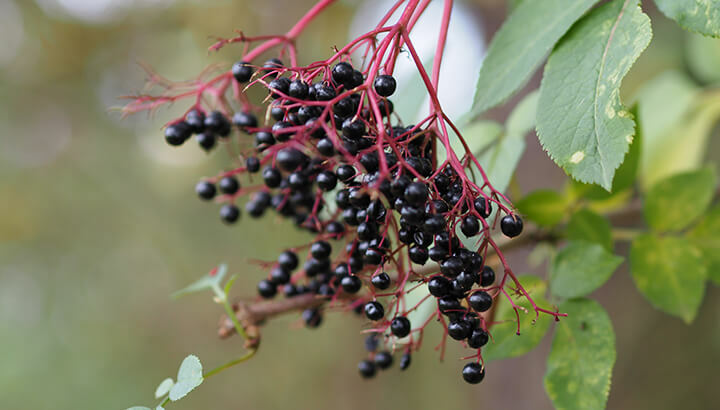 Elderberries are a powerhouse of nutrients, including amino acids, carotenoids and flavonoids, as well as tannin, viburnic acid, vitamins A and B, and they are also high in vitamin C. Anthocyanins, a type of flavonoids, are believed to be the antioxidants that protect cells from damage. Pour the water into a medium sized saucepan and add elderberries and cinnamon. You may even experiment by adding some dried ginger and cloves to your syrup while cooking it. Let it cook for 45 minutes to an hour. By then the liquid should have reduced by half. Pour the mixture through a strainer into a glass jar and discard the elderberries. Let the liquid cool for a while but not until cold. When it is no longer hot, pour in the cup of honey and stir until the honey is dissolved. Need to store it for longer periods of time or making a double batch? Just freeze whatever you don’t want to keep in the fridge. It will not lose its nutrients and healing powers in the freezer. Note: Only ripe berries should be used and no leaves should be added to the syrup mixture. Take four teaspoons of elderberry syrup a day for colds. It is important to understand that elderberry syrup is not a juice. It is in fact much more potent. When fighting a cold or flu, it is recommended to start using elderberry syrup as soon as you feel the first symptoms. The recommended daily dose is four teaspoons. You may take the syrup until the symptoms subside. As mentioned above, elderberry syrup is much more potent than juice. It has a mildly diuretic and laxative effect. As a matter of fact, some people use a tablespoon of elderberry syrup daily to aid with their digestion. It is also known to lower blood sugar levels, so please check for any interactions with medications you may be taking or check with a physician if you are uncertain. You may also want to limit your elderberry syrup intake during colds if you find it sends to the bathroom just a little too often. If four teaspoons per day are too much, cut in half, then slowly increase dose as long as you do not experience an adverse effects. 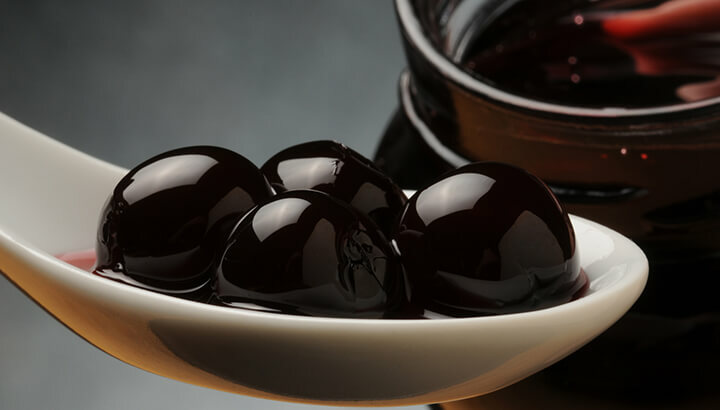 Elderberry syrup is usually safe to consume by children although the dose in small children should be much lower than for adults and teenagers. Stores will sometimes sell elderberry syrup just for kids which includes dosing information on the bottle. It is important to note that especially the homemade version should not be given to children under one year of age due to the honey in the syrup. Also, if you do make the syrup yourself, be sure not to let your children consume the berries raw as they can cause severe nausea, diarrhea and other gastrointestinal symptoms. Caution is advised if you go out to pick your own elderberries. When purchasing elderberry syrup, go to a health food store as they will usually sell brands made from organic ingredients. Watch for sweeteners especially when you purchase for young children. Elderberry syrup in stores is usually sweetened with agave or honey, rarely with sugar. Hey Buddy!, I found this information for you: "How To Use Elderberry Syrup For Colds". 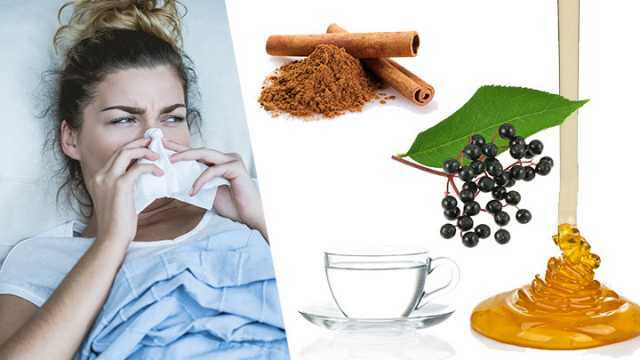 Here is the website link: https://www.thealternativedaily.com/how-to-use-elderberry-syrup-for-colds/. Thank you.